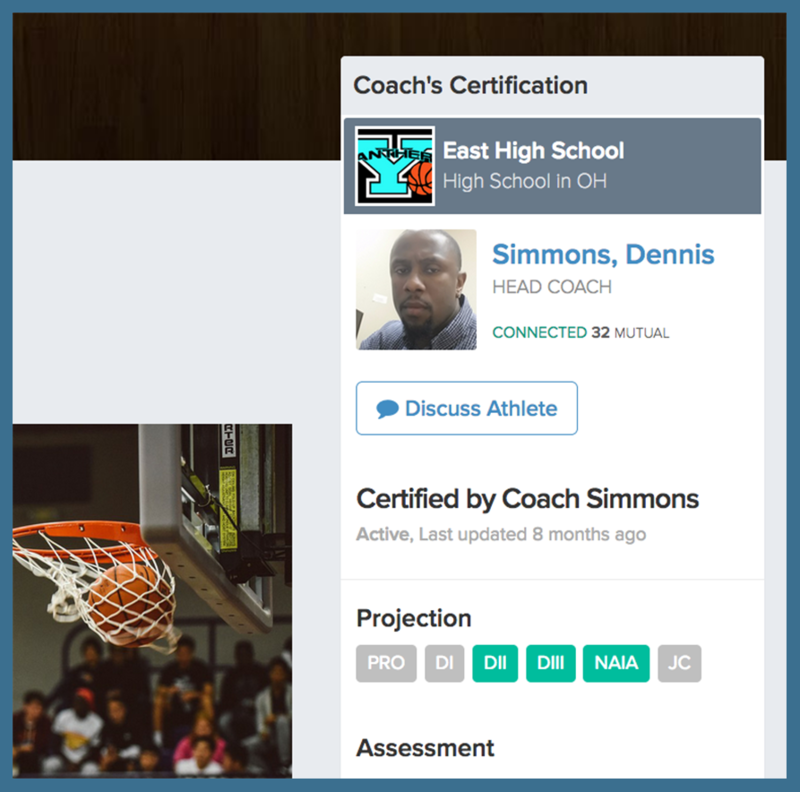 We've given you the ability to direct message coaches on FieldLevel through their athletes' profiles. 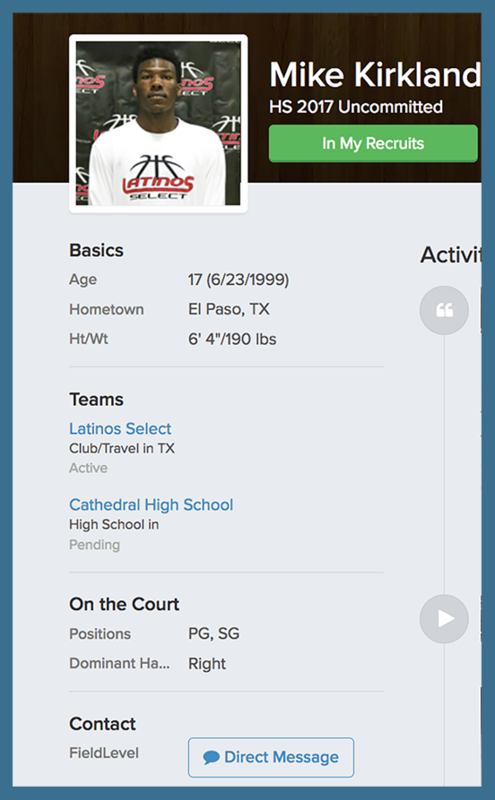 You can also direct message athletes who are in your My Recruits list. You can access your Messages at anytime on the top of your account. 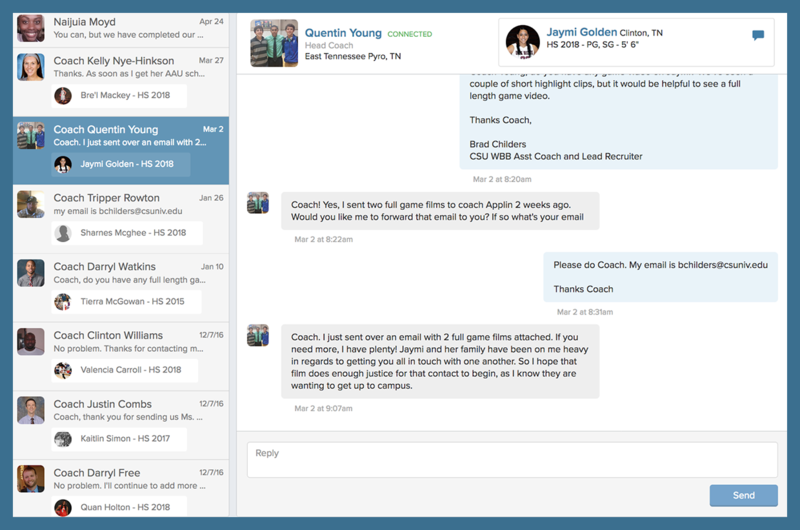 We are building a feature that will allow coaches to message coaches in their networks as well as athletes in My Recruits at a larger scale. Once it's available, we will make an announcement to all coaches and athletes.